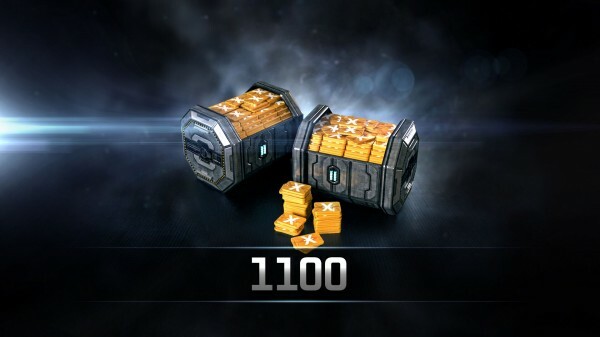 1100 PLEX is valued at $0.0363 Cents each. This is the most popular package. This is the best value if you wish to keep your real world costs lower when selling the PLEX for ISK. This is enough to set your clone at Omega for 60 days and have 100 left over.